Here’s something to think about whenever you pass by a new housing development. Researchers now say that as we continue to add to burgeoning suburban sprawl, we’re cheating songbirds out of the prime years of their reproductive lives. 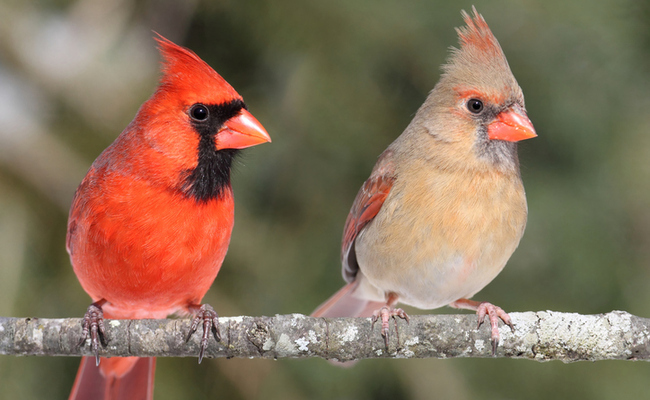 University of Washington (UW) researchers released a study in December 2016 that paints a sad picture for certain types of songbirds. It seems that as we keep building houses and other infrastructure, we often disrupt their lives in ways they have a tough time recovering from. The research team spent a decade following the movements and breeding habits of six types of birds who live in areas east of Seattle. Between 2000 and 2010, some of these sites transitioned from forested areas to new suburban developments. What happened to the hundreds of birds tracked in this study is a cautionary tale for us all.